Waterproofing is an important thing to all building projects. 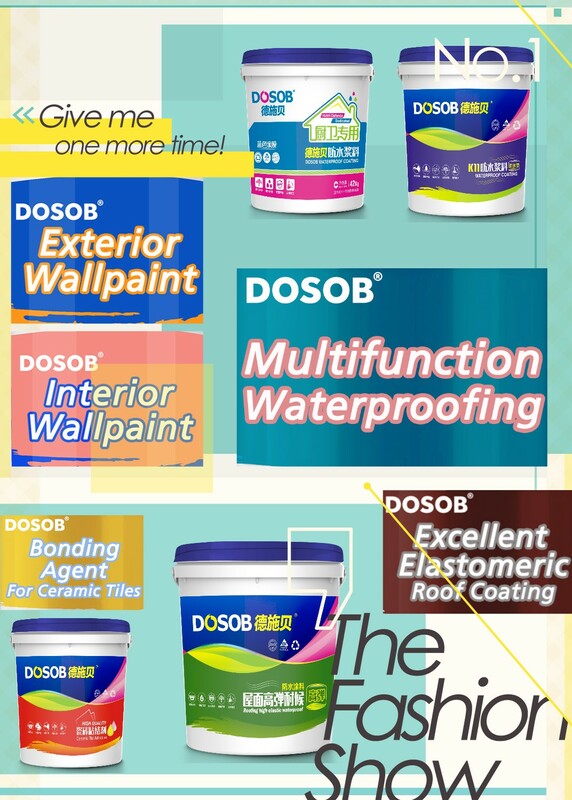 But there are many kinds of waterproofing material, we have one component waterproofing and two component waterproofing, liquid waterproofing and cementitious waterproofing, flexible waterproofing and general waterproofing and so on. Now let's explain the difference between cementitious based and liquid based waterproofing. Cementitious based waterproof coating is an two-component acrylic modified waterproofing coating designed to cover all positive pressure masonry and concrete waterproofing requirement. Liquid based waterproofing is an one-component waterproofing coating which is normally featuring in high elastomeric performance. It can resist the small movement and crack of the substrates.